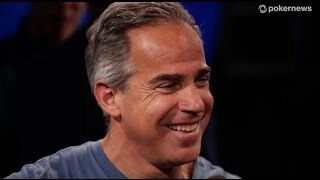 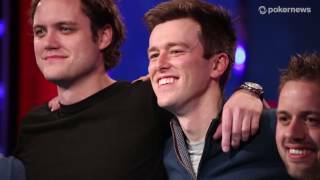 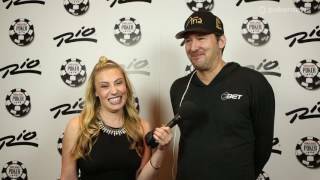 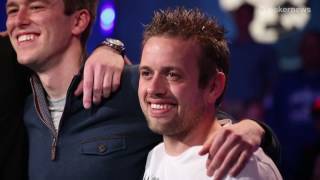 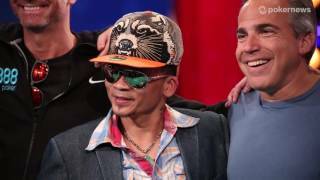 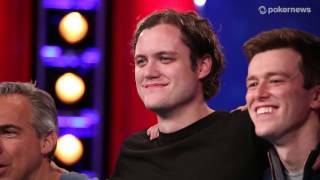 Home › Videos › WSOP 2013: The November Nine is Set! 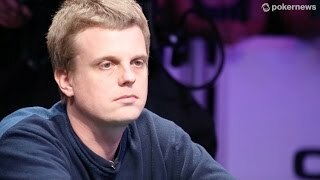 WSOP 2013: The November Nine is Set! 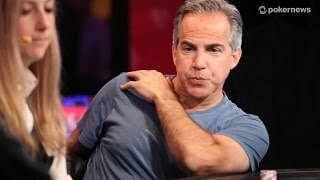 The official 2013 World Series of Poker November Nine is set.